I got a little feedback, about what I expected. It’s my own form of proving Einstein’s definition of insanity correct. But I keep hoping…. 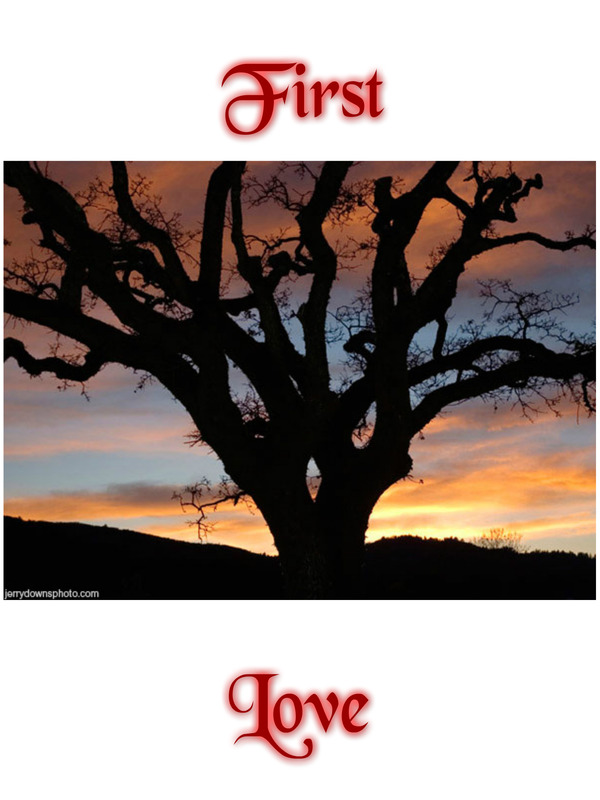 In any case, after careful reflection and weighing the pros and cons of each choice, I decided to present First Love. I know that no one voted for it, but I got to thinking about the other choices and decided that Mirrored, while a really good book, is way hotter than I should probably present on a public board. I will publish it next year instead. Love, Death and Pizza has the potential for inadvertently offending people, so I’ll wait on it, too. I got to reading through Poplar Mountain and there are some edits needed, so I dismissed it. That left First Love and A Novel Romance. A Novel Romance is pretty steamy, too, so that left First Love. So…. Welcome to 1975! For some of you, this takes you back to your teens and twenties. To others, this is The Old Days before you were born. For me, it is a memory of a simpler time, of good friends and great music. For those of you who like a steamy story, I’m sorry. This one is teenagers under 18, so there’s none of that naughty stuff. For those of you who like an action packed story with a little light romance, this is just the thing for you! I hope you will enjoy First Love with me. Below is a teaser. The full story begins next Sunday, November 22. Break out your dancing shoes and get ready to dance the night away with Madison Reynolds and her friends.